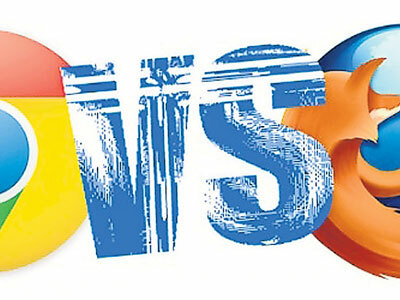 The real competition has been started among different web browsers since the release of Google Chrome in 2008. Let’s see how their strategic attacks affect each other. 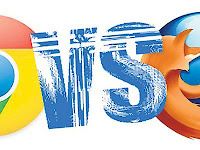 All browsers have powerful features to compete with each other, but one of the key characteristics of a good browser is speed. 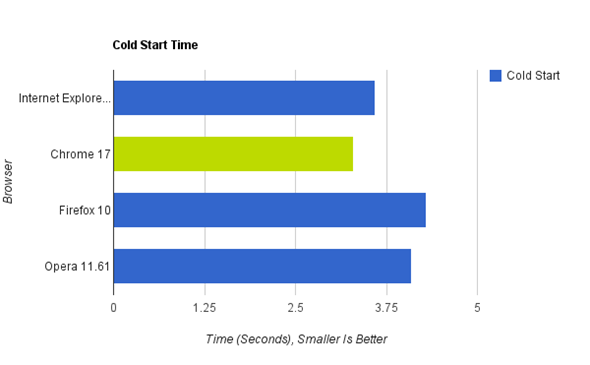 In this contest, Google Chrome is far ahead of the Firefox. It uses the Webkit engine layout and its recently released new pre-rendering feature for faster page loading and integrating increased malware detection have made this engine a leader. Firefox did well to improve its tabs loading and browsing speed in its latest version, but it’s still behind the Google Chrome. All browsers have to face the random security problems. Firefox and Chrome both have an anti-malware tool integrated that warns users whenever they visit infected websites. However, Google Chrome deals every tab separately. If one tab is affected with malware or carry infected website, then its “pawned” feature handles it and saves other tabs from that specific infection. This feature is particular with Google Chrome and gives it the edge on Firefox. 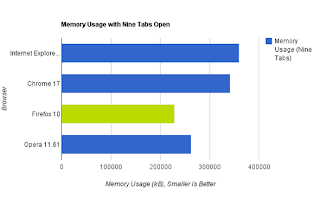 Memory usage is not a single factor to be considered when it comes to choose a web browser, but again, it is really important for internet marketers. 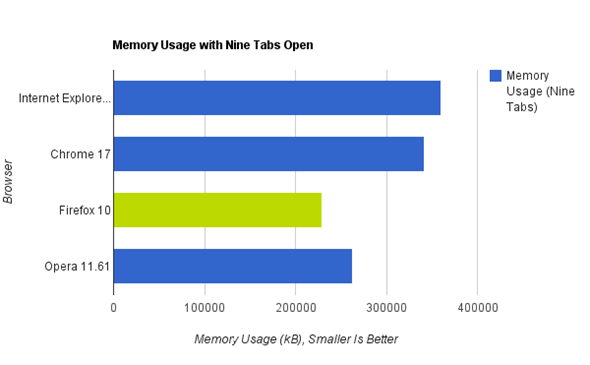 When the program is running, Firefox uses only half of the memory on RAM than Google Chrome. Users can use different add-ons with Firefox without any difficulty.